Season 30 News: A new episode title has been revealed! The list of episodes continues to fill up, as the title of the tenth episode of the 30th production season (YABF10) has been revealed. 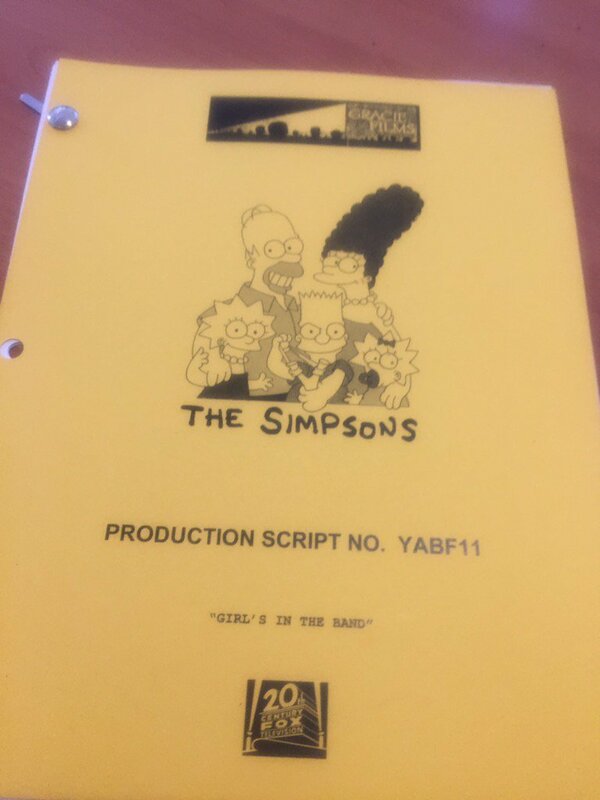 It is titled “Bart vs. Itchy & Scratchy“! The episode will probably air during the 30th broadcast season (2018/19 TV season). The writer for the episode has been revealed too! And it’s Megan Amram, revealing one of the episode she wrote! The list of episodes continues to fill up, as the title of the eleventh episode of the 30th production season (YABF11) has been revealed. It is titled “Girl’s in the Band“! The Air month and a Special Guest has been announced for the Season 30 episode “‘Tis the 30th Season“.